We’re at Lenovo’s Tech World event in San Francisco, where — after months of teasing — the company has just debuted the first consumer phone running Google’s crazy computer vision system, Project Tango (now called just “Tango”). 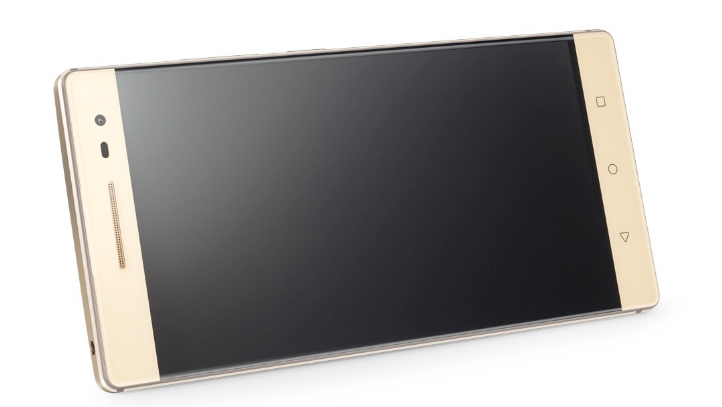 It’s called The PHAB2 Pro — which, well, doesn’t seem like the catchiest name. But it’s what’s inside that counts, right? Wondering what the heck Tango is? The PHAB 2 Pro will be available globally by September, with an off-contract price of $500.